Yes, having to watch ads on YouTube can annoyingly interrupt your viewing sessions on the app. That is why the other day, YouTube posted on its blog a change that it is making in the way it presents advertisements. Starting on the desktop, and moving to mobile and TV, YouTube will present two skippable back-to-back ads prior to the start of a video. Viewers testing these "ad pods" will have the choice of watching both commercials prior to the launch of their video, or face more ads ahead. YouTube says that viewers who see back-to-back ads before the content starts, will see 40% fewer ads during their video-viewing session. And based on YouTube's research, advertisers make out better with an 8% to 11% increase in unique reach. That metric counts the number of times the same person has seen a particular ad. 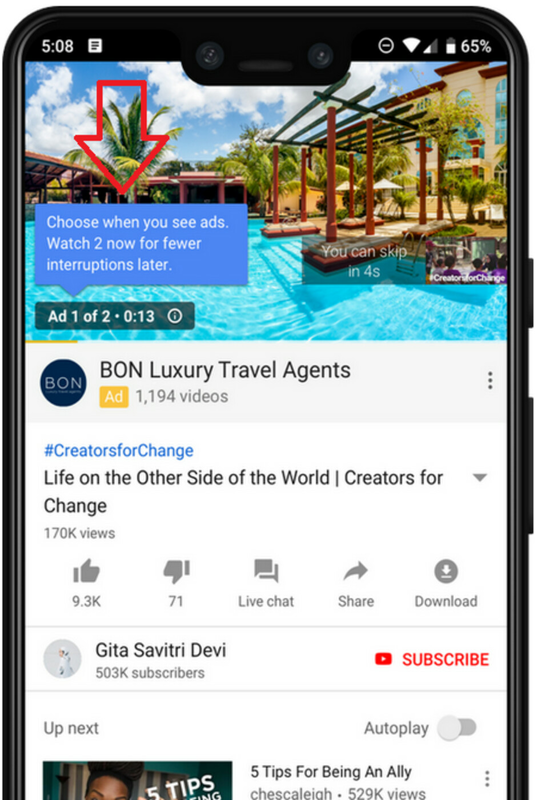 As it turns out, the fewer times a YouTube viewer is interrupted while watching videos, the more likely he is to view the ads that are served. Surprisingly, the number of viewers watching YouTube on television is growing rapidly, faster than viewer growth on the desktop or via mobile devices. 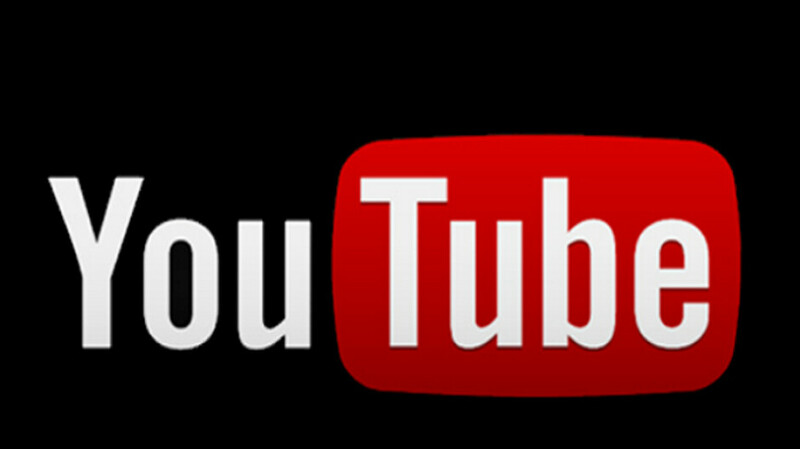 Overall, 180 million hours of YouTube content is viewed over television screens each day. In addition, more YouTube viewers are discovering content themselves from the YouTube home page rather than finding out about a video from an email. Over the last 3 years, users have increased the amount of time they have spent watching content found on the YouTube home page by a factor of 10. I don't mind ads at the beginning. I've been seeing 2 ads for months now whenever I use a European country on my VPN. Some ads are so good I'm like "I'm here WATCHING an ad". And others are just ridiculous. Serve us good short ads.